Oxebridge has obtained the official tax filings for the American Society for Quality (ASQ) for the years 2010 through 2012, and finds that the group did not report any income derived from a fundraising campaign conducted by the group in 2010. In October 2010, ASQ announced a fundraising event to collect donations for US TAG 176 which, it claimed, would be used to host an international event in the United States planned for 2013. The announcements appeared in a number of public journals and outlets, including an article in Quality Digest, authored by long-time TAG leader and private consultant Denise Robitaille. The address provided for submission of checks was that of the ASQ Headquarters in Milwaukee WI. 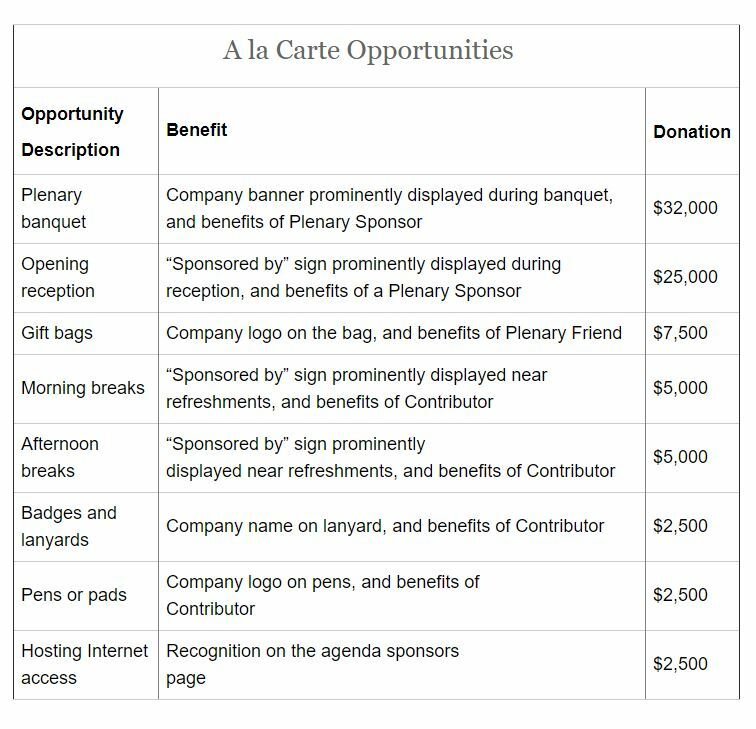 It was seen as unusual for ASQ to be collecting funds to host an event which had not yet been awarded to the US by ISO; normally the funds would be collected after ISO announced the venue award. While it is not clear how much money ASQ collected, an examination of surrounding official tax filings show the organization did not specifically report the funds. 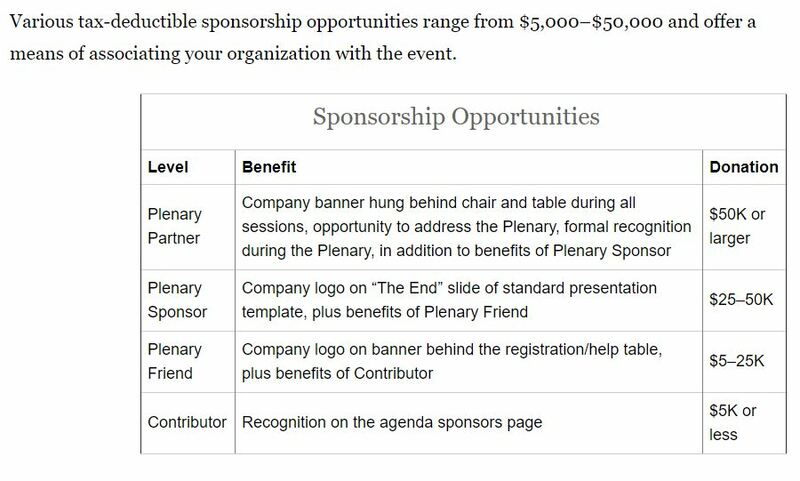 In its Form 990 filings for 2010, 2011 and 2012, the section required to report “contributions, gifts, grants and other similar amounts” specifically for “fundraising events” was left blank. The 2010 return was filed by then-CEO Paul Borawski, with the 2011 and 2012 forms signed by ASQ financial officer Christopher Baumann. The 2010 return shows unspecified additional income amounting to $197,226. In 2011, this dropped to $22,643 but jumped again in 2013 to $211,315. the source of this additional income is not clear. If the additional income was derived from the fundraising event, then as it was reported on the 990 forms, it would have been rolled into the overall revenue which was then used to pay the salaries for ASQ executives, and not split out for its intended specific usage. ASQ CEO Borawski earned over $452,000 in 2010 and over $425,000 in 2011; this jumped to over $800,000 in 2012. It is also possible the fundraising generated no donations at all. ASQ has refused to clarify this despite multiple requests by Oxebridge. If no funds were raised, this would explain the filings. Oxebridge filed an IRS complaint against the group in 2016, and the IRS subsequently conducted an investigation. It is not clear what the result of that investigation was.